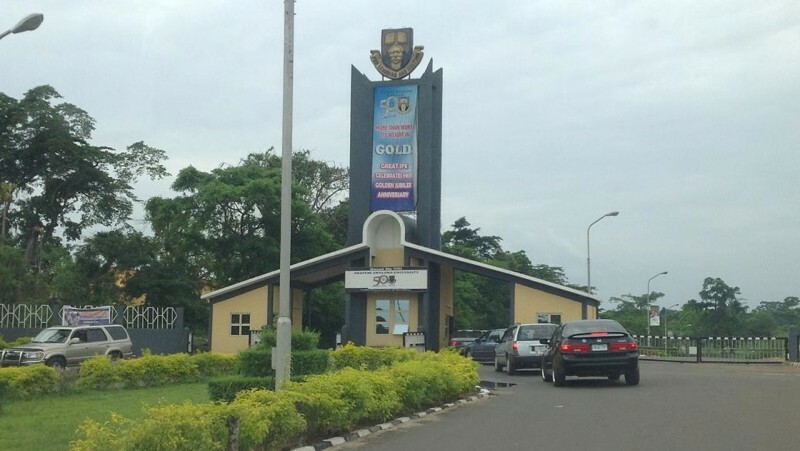 OAU Fresh Graduates: 182 graduates students out of 13,492 will at the 43rd convocation of Obafemi Awolowo University (OAU), Ile-Ife, graduates with frst class degree. this was disclosed by the chairman of the ceremonial committee, Oluseye Bolaji, on Wednesday in Ile-Ife. Mr Bolaji, said that the convocation would involve graduates of the 2015/2016 and 2016/2017 academic sessions.